Home »Pork Longanisa 12 oz. 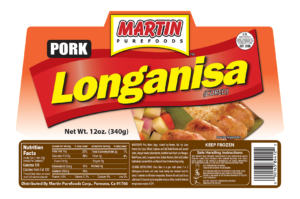 »Pork Longanisa 12 oz. INGREDIENTS: Pork, Water, Sugar, Isolated Soy Protein, Salt, Soy Sauce Powder (Soy Sauce (Wheat, Soybeans and Salt) Malto Dextrin and Caramel Color), Vinegar Powder (Maltodextrin, Modified Food Starch and Vinegar), Black Pepper, Garlic, Carageenan Gum, Sodium Diacitate, Citric Acid, Sodium Erythorbate, Sodium Nitrite and Natural Flavor. Packed In Hog Casing. 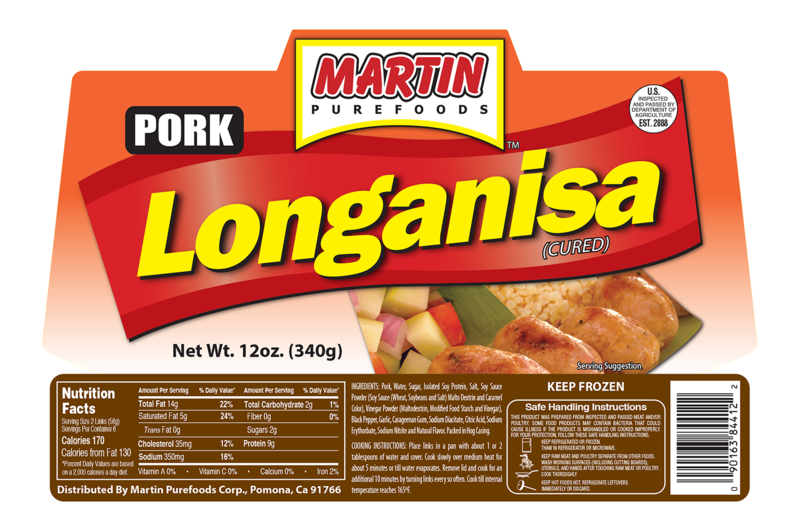 ← Previous Previous post: Pork Longanisa 12 oz.